Join us during Passion Week! Thursday, April 18th, we will gather at 7 pm to focus on the cross. 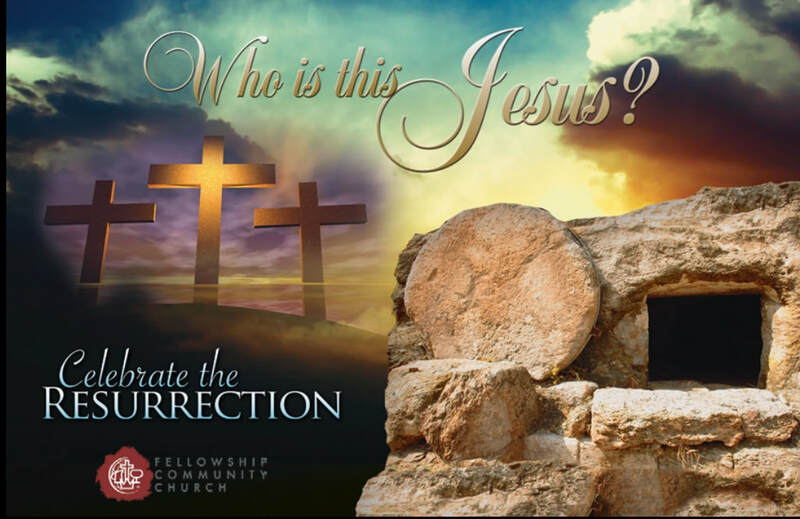 Join us in celebrating the resurrection of Jesus Christ on Easter Sunday, April 21st, at 10:30 am. Please come and celebrate with us! We will have a short (30-45 min.) sound room training this coming Sunday, April 7th, immediately following the morning worship service. Anyone who is currently a sound room volunteer or anyone that would like to be, in strongly encouraged to attend this meeting. Please contact the church office with any questions. We will have the privilege of Brad and Laura Trosen ministering to us Saturday, March 23rd. We are strongly encouraging everyone to join us! Brad and Pastor Larry were close friends in college and met for prayer every evening for 2 years along with 6 other men. Brad and Laura have worked with the C&MA for more than 30 years, serving as dorm parents in Africa, minister of music in Montana, and much more. They are presently working in Northern Iraq. Make plans to join us this Saturday to hear all about what God has been doing through this amazing couple! We would like to share a sandwich and chips meal that evening beginning at 6:00 pm. If you will be joining us and can contribute to our meal, please fill out the form below. We look forward to seeing you all here!